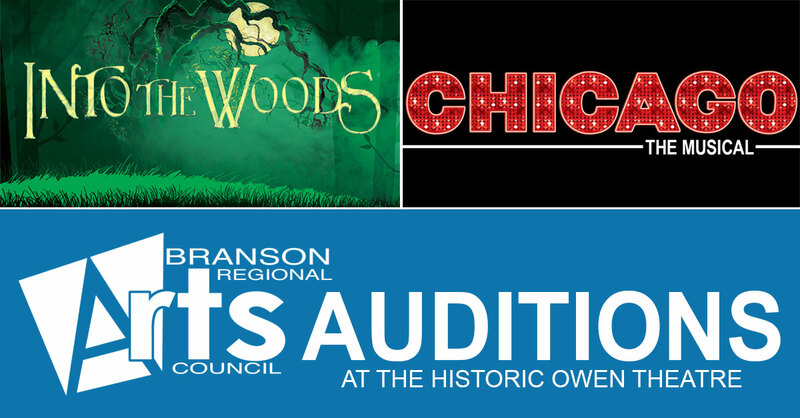 The Branson Regional Arts Council announces open auditions for it’s next two productions… Into The Woods, and CHICAGOthe Musical. 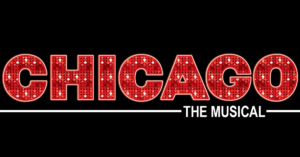 Cast will be announced February 11. 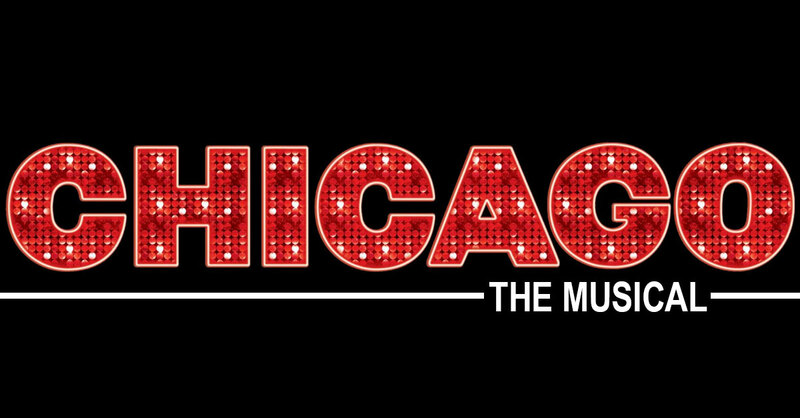 Rehearsals will begin February 15. 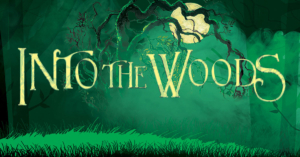 There will be some weekday daytime rehearsals. 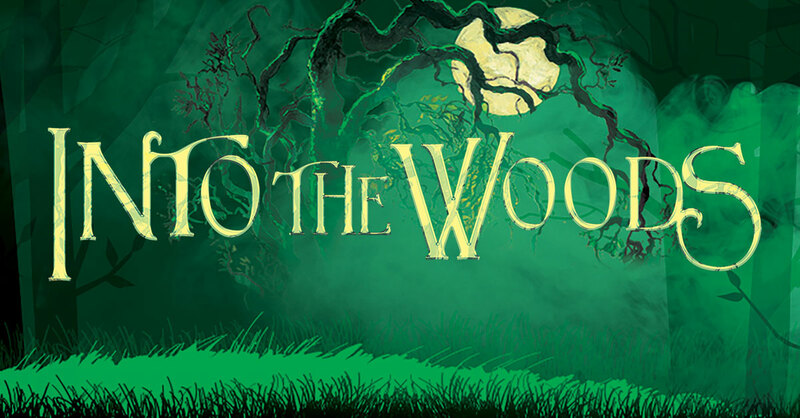 Advanced Reserved Seat Tickets for both Into The Woods and Chicago The Musical are on sale now at BransonArts.org/tix.